Welcome to my blog NBA fanatics. Welcome to my website, in here I’ll just give you my thoughts and opinions on daily NBA topics. I will go over NBA trades,free-agent signings, hopefully you like what I have to bring and thanks for coming. 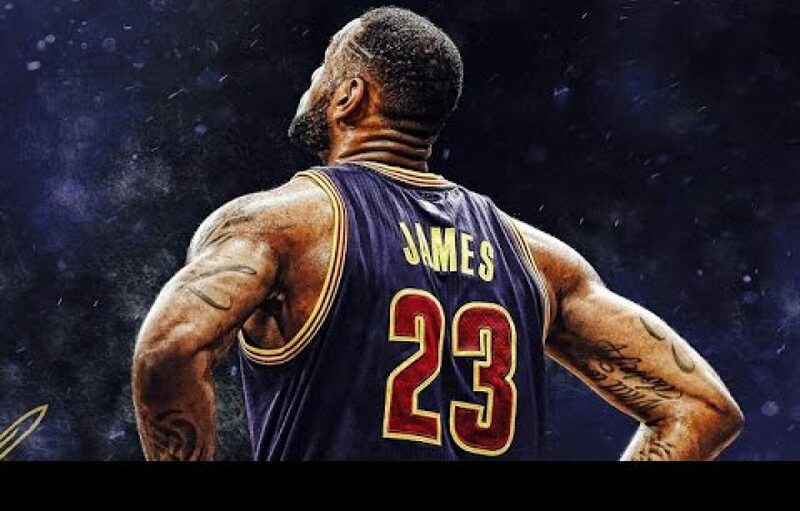 Author Dionis BeatoPosted on August 28, 2017 December 21, 2017 Format QuoteLeave a comment on Welcome to my blog NBA fanatics.